Welcome D.L. 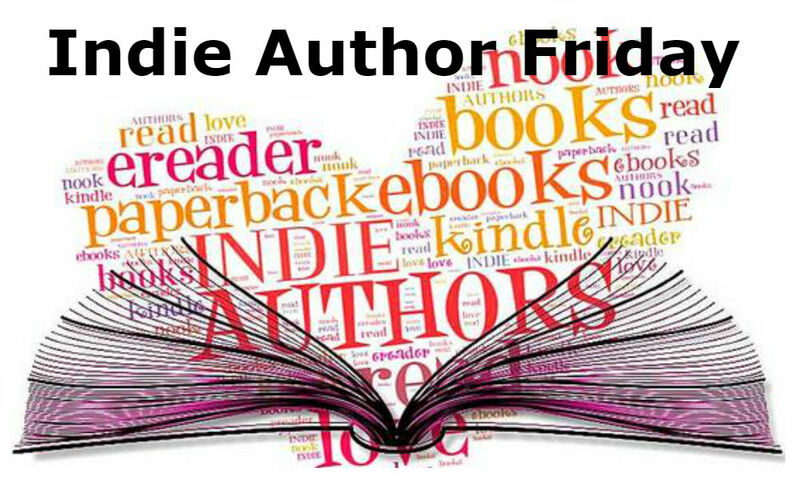 Robinson to Indie Author Friday! With five young children, I can’t imagine how she has time to write, but in the questions below, she reveals her methods for working it in. And I think I’m going to need her chocolate chip cookie recipe. In just a few short days Loriel has major concerns about her new job. First thought to be a dream career, she realizes the job she had so anticipated has placed a target on her back, and she will be lucky to come out unscathed. Without the help of Givanni, her boss’s nephew and the CEO at Shellbrook, her fate would have been sealed a few times over. But his world, though frightening, brings with it breathtaking sights, adoring family, and stronger feelings than Loriel wants to admit. And although making it out alive had seemed impossible, it becomes desperately more important to make it out together. I have been given a lot of advice over the last year since I published Storm Front, but there are a few things that have become very helpful! I’ll pass those along… the first is to write at the edges of the day. Writing is usually an extra goal – added onto a full time job or a family… or both! But it can be done in small amounts of time. Just keep those ideas building and write them down in hyper speed when you get the chance! Another tip is to cut to the chase. While this depends on your individual prose and the type of novel or literature you’re writing, you don’t want to over-word things. Keep it moving. Finally, don’t give up! There are a lot of successful authors out there, and some that you’ve never even heard of! There’s room for you, so keep going. Enrica for sure! She is beautiful and hostile and utterly above this inferior world (at least in her mind), so yeah, we would have trouble getting along LOL. 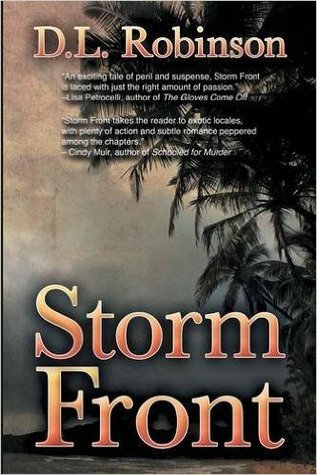 I think after writing Storm Front, and continuing to work on the sequel, I have tried to have more specific goals and milestones for my characters – more of a plan! For me, to write the entire thing down on a nice little outline would pretty much kill the desire to write. But, there are definitely advantages to having at least your next few steps sketched out. I always know the beginning and ending right off the bat, but defining a few pivotal moments in between is also important. Unusual? I’m not sure if it’s unusual, but I teach a Zumba class a few times a week. It’s free and moms come exercise while kids play – lots of fun! I also love running, and have done a half dozen half marathons. Swimming, hiking, biking, camping, you name it – I probably like it. I watched some Scandinavian cooking show where they made ice cream by dragging it in a sealed metal bucket behind a horse and sleigh through the snow! Perfectly churned and it looked amazing – I want some right NOW! Born and raised in California, Diana developed an early love for the coastline, mountain ranges, and desert in between. Her grade school years were spent in a chaos of paper and pencils, writing stories and poems, oftentimes scattered around the sunny white farmhouse she called home. 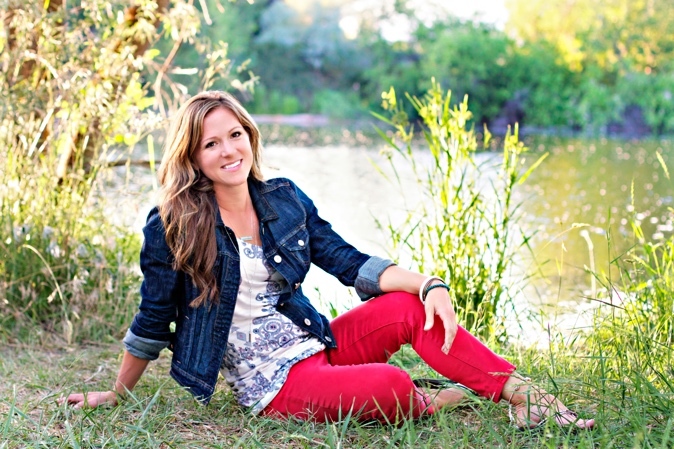 Trading flip flops for cowboy boots, she now resides in rural Idaho with her husband Joseph and five young children. Hi, from a fellow Idaho author. Best of luck with Storm Front. Wonderful to meet you, Diana! This is great! 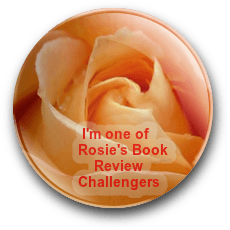 Thank you for featuring an indie author! I love supporting indie authors and discovering their books. This is a regular Friday feature – make sure to drop by next week! Would love to have you back – give me a shout when it’s finished. Go Indies! LOL 🙂 Thanks Krysti! Wow, that Scandinavian ice cream is highly unique, LOL! Nice to meet you, Diana. Sending you best wishes for Storm Front! That’s exactly what I thought – a show about Scandinavian ice cream – how random is that? Isn’t it?? Haha!! I loved watching it – everything was so refreshingly FROZEN! LOL Thanks a bunch for your support, you are all so encouraging! Lovely interview, Diana and Teri. I can’t comprehend how anyone writes with one child, let alone five! Fringes of the day is right! Congrats on the book and I wish you much joy in all your writng adventures! Thanks, Diana – I guess every minute counts and it adds up at the end of a week. 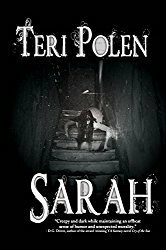 It’s Indie Author Friday on the Books and Such blog. Check out featured author D.L. Robinson.